You've likely heard this time and time again but the popular homebuyer tax credit is now in its final stretch. If you still haven't gotten started on your buying efforts and are looking to purchase Miami Beach real estate, you now have until the end of this month to qualify and get those important sales contracts signed. Chances are you may be among the several people anticipating that the homebuyer tax credit will once again be extended, but we're now in the final month and there has yet to be any news of such a potential extension. In fact, the latest results have been relatively disappointing and some of the people who spearheaded the extension don't feel it's worth extending this time around. If you're looking to purchase Miami Beach real estate , the time clearly is now. Keep in mind that this new credit is no longer limited to first time homebuyers, although these people will receive the full $8,000 provided they have closed on the sale before July 1. 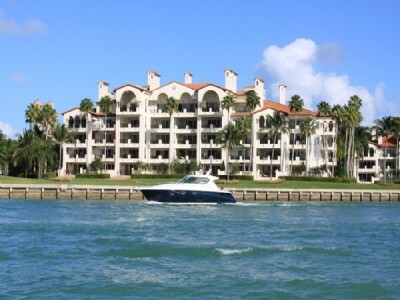 If you're trading Miami Beach condos for instance you can also qualify for a $6,500 credit. If now is not the right time then buying a home for the sole purpose of getting the credit is not a good idea. While time is short, make sure you're doing it for the right reasons. Debt and an underwater mortgage can equal a world of headaches if you're living in Miami Beach condos and are struggling to hold onto your property. Thankfully there are several options available to help you keep your home but most of these require that you write a “hardship letter” before you'll be evaluated for a possible loan modification. The key towards improving your odds is the tone of the letter itself. Let's face it, writing a letter that's intended to be factual while simultaneously generating some empathy is easier said than done, and doing it with tact is even harder when you're in a tough economic situation. A key point towards writing an effective loan modification letter is to describe how you can “partner” with your Miami Beach real estate lender versus making them appear like a rival of sorts. It helps to include specific dates of events that led to your current hardship such as an illness or loss of employment but keep whatever health conditions you might be dealing with to a minimum. You should already know that passive aggressive threats or even outright insults will not do you any favors so keep the letter professional. Also, refrain from turning the letter into a soap opera or a pity case. 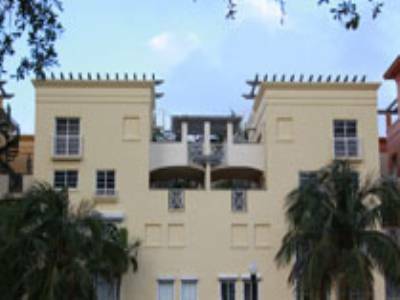 State your case, provide the crucial facts and there will be better odds of keeping your Miami Beach condos. If Miami Beach condos frequently make headlines, the Fontainebleau condo certainly manages to be among the ones that grab the most. The building is once again in the news but thankfully there's no mention of any financial woes this time around. Instead the popular building is undergoing some more renovation, at one of its lounges to be more specific. Celebrity haven Blade is one of the many Miami Beach condos hotspots, this one within the Fontainebleau known for its lively atmosphere and the various Japanese foods and dishes it serves including sushi. The lounge will actually be closing, but only until the summer season while it receives some “nips and tucks” as part of a small makeover. Those who will miss having one of the popular foods served at the lounge may find it being served over at the nearby VIDA restaurant while Blade undergoes its transformation. In case you've never been to or heard of the Fontainebleau, it's one of the top Miami Beach condos which sees lots of activity during the weekends thanks to the sheer number of locales and activities it provides. The building offers both hotel accommodations and luxury residential condominium units. 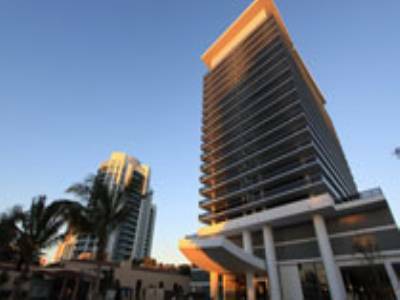 While Miami Beach condos are generally considered the top choice when it comes to the best places to live in South Florida, even buildings like ICON or the Apogee condo fail to match the stature of the Four Seasons Miami. So let's put aside these buildings for a while and instead focus on some recent happenings at the ultra luxurious building in downtown Miami. 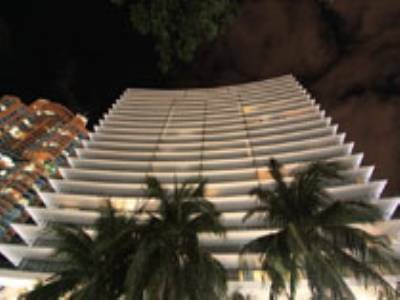 The Four Seasons Miami condo was recently sold for nearly $30 million dollars, that's quite the interesting number when taking into account the highly distinguished name that's being discussed. However, this purchase excludes any actual residential condominium units as it was only the hotel portion of the Four Seasons that was bought. 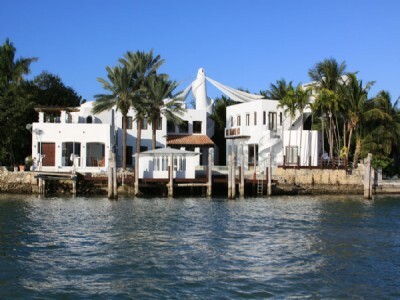 A new Florida based corporation is now the owner of this building that puts Miami Beach condos to shame. 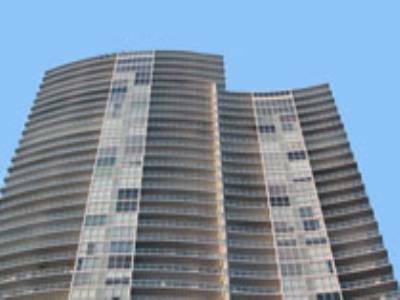 Besides the instant name identification, the Four Seasons Miami also differs from Miami Beach condos in its height. It's currently the tallest building in the city as well as the state thanks to its huge seventy stories. 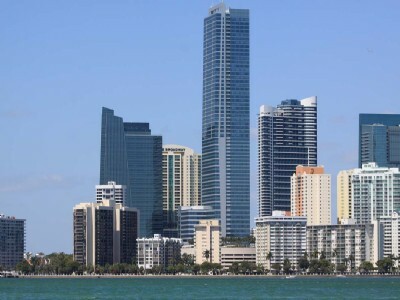 The building belongs to downtown Miami but sits in the Brickell area, home to several of the tallest buildings in the city of Miami. Based on the weather this morning the weekend climate outlook may not bode well. But if you were planning on visiting the beach near your Miami Beach condos, these events may do a better job of helping you stay dry as well as entertained. You've probably heard her name at some point whether from friends, radio or television. Popular television host and comedian Chelsea Handler will be dropping by South Florida to promote her newest book as well as perform her stand-up routine. You can catch her at Books & Books in Coral Gables or stay near your Miami Beach condos and catch her later on in the day at the Fillmore at 8 pm. As you may or may not be aware, the Winter Music Conference is now in full swing which means parties are aplenty. Check out the popular duo of Pirate Stereo and participate in the release party of their new EP. The event kicks off at 10 pm at the Kukamakara Club and continues nearly until dawn. 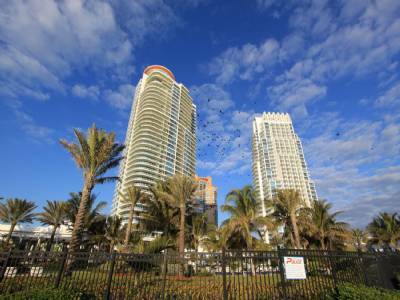 Best of all, you won't have drive very far from your Miami Beach condos as the location is right next door to Miami Beach in Downtown Miami.